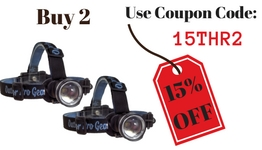 GET THE FAMOUS LIGHTHOUSE BEACON HEADLAMP FOR FREE!!! I Want To Claim My Deal Of The Month NOW! 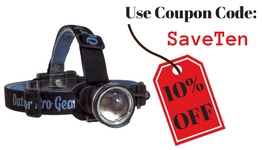 This ain't your average throw-away hardware store headlamp. This baby is serious. Prepare to turn this on and yell some form of "holy cow!" because you're going to be blown away at the amount of light this thing put's out. 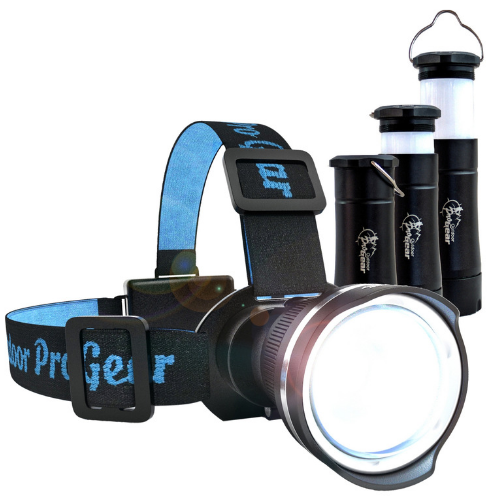 A hiking and camping must-have! 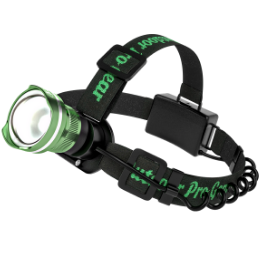 The Lighthouse Beacon 1000 headlamp (aka head flashlight) is Outdoor Pro Gear's flagship product. 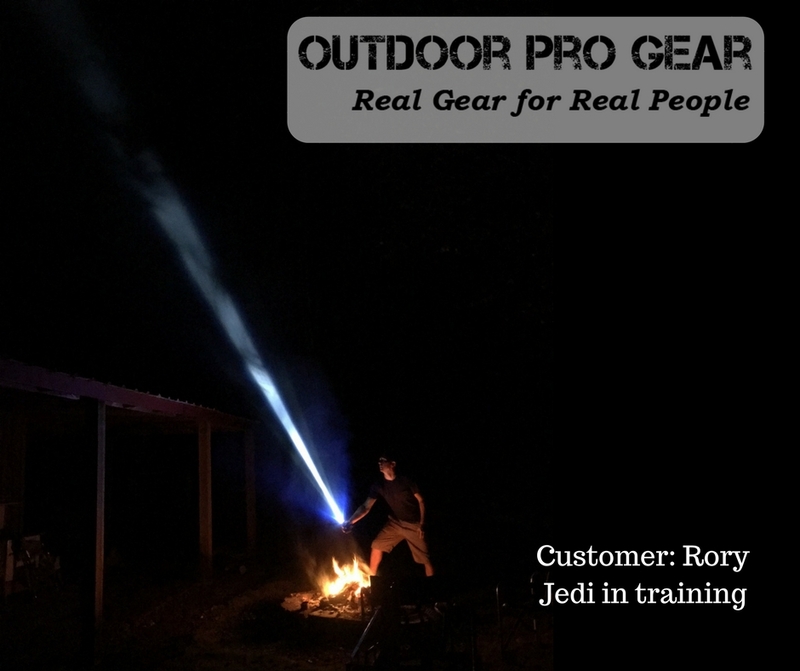 She shines bright at up to 1,000 lumens and because of her convex lens, she puts out a beautifully even circle of light. It's no wonder she has become famous. 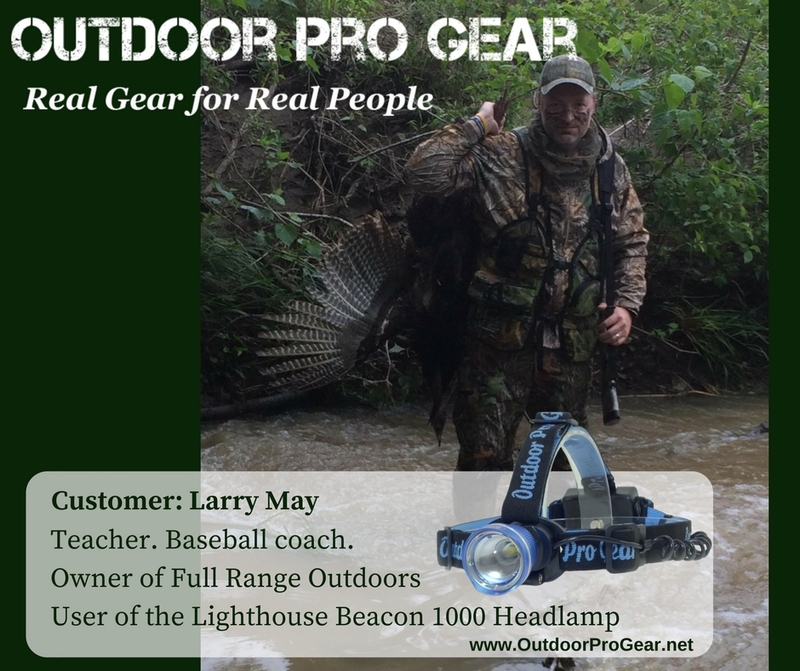 Check her out in her on-screen debut, "The Lighthouse Beacon 1000 Headlamp In Action". 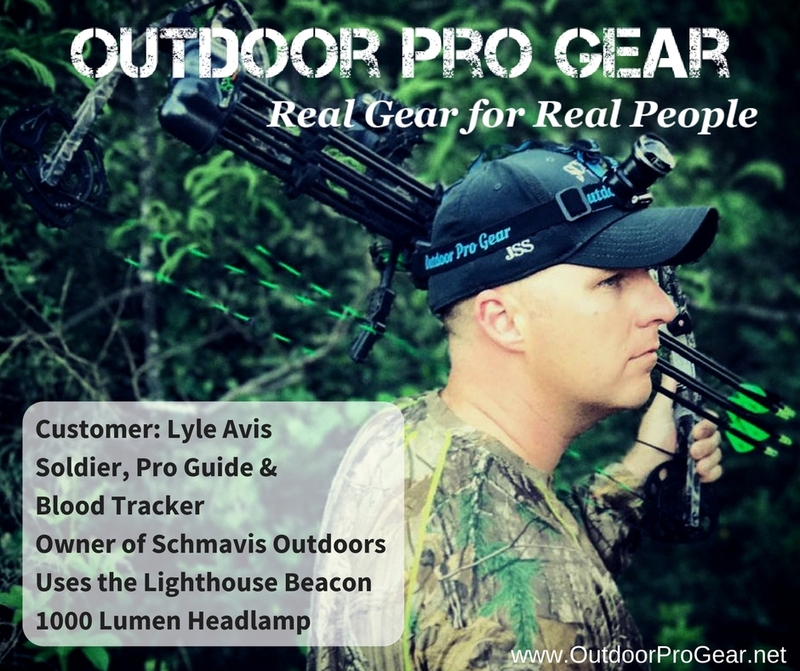 BUY the FAMOUS Lighthouse Beacon 1000 Headlamp NOW! 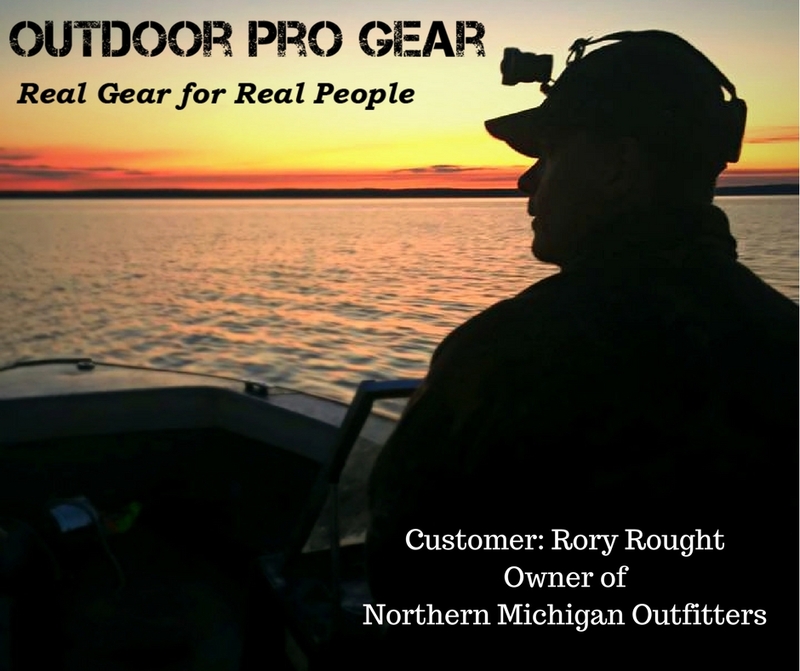 Everything you need to secure your catch safely and smoothly. 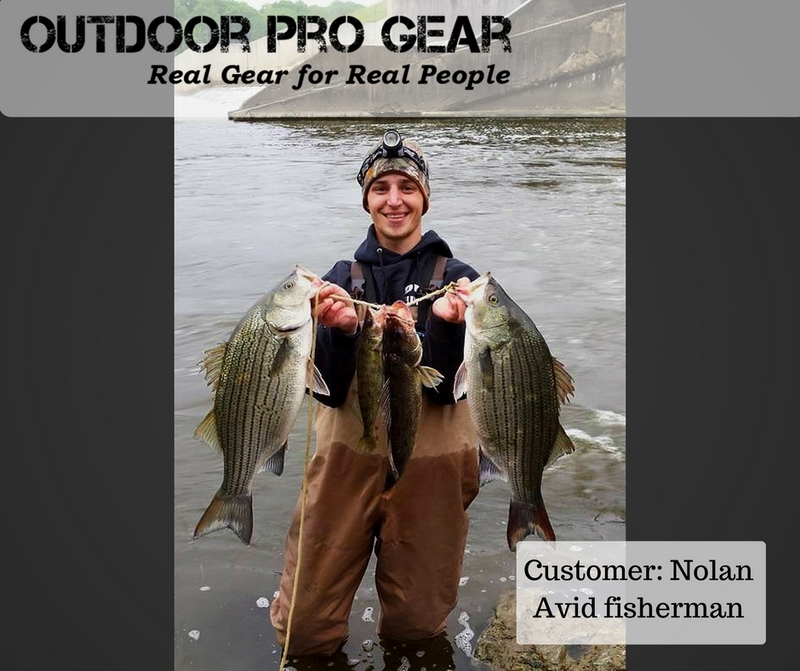 Includes top-grade, super durable fishing pliers and a fish gripper. 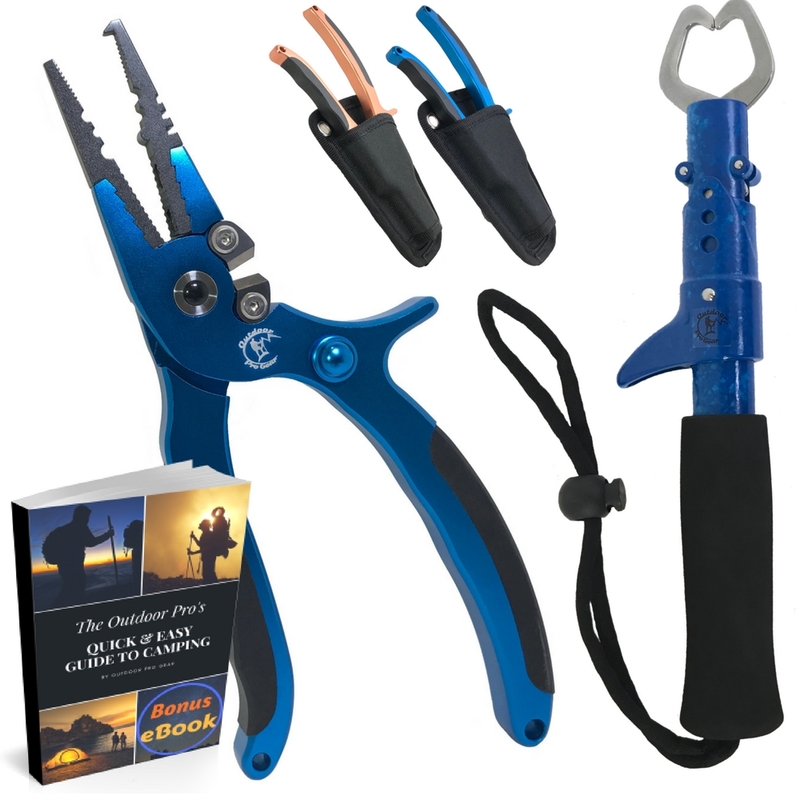 Also comes with a sheath for the pliers as well as a bonus eBook! 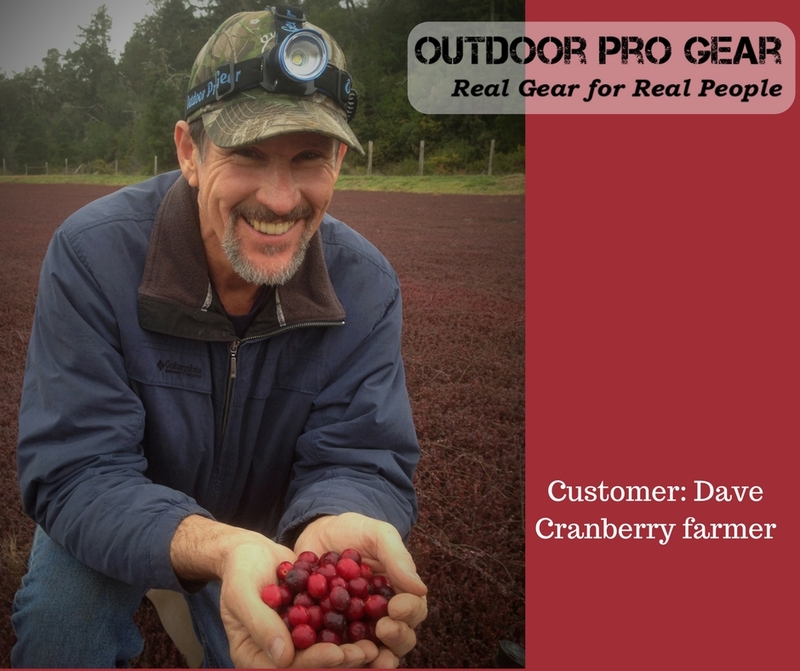 The Outdoor Pro Gear all-in-one package. 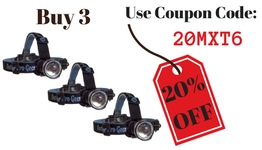 When it comes to lighting, this combo is everything you'll need for your next camping trip and the great outdoors. Both are made from aero-aluminum and built rugged and ready for your next adventure. 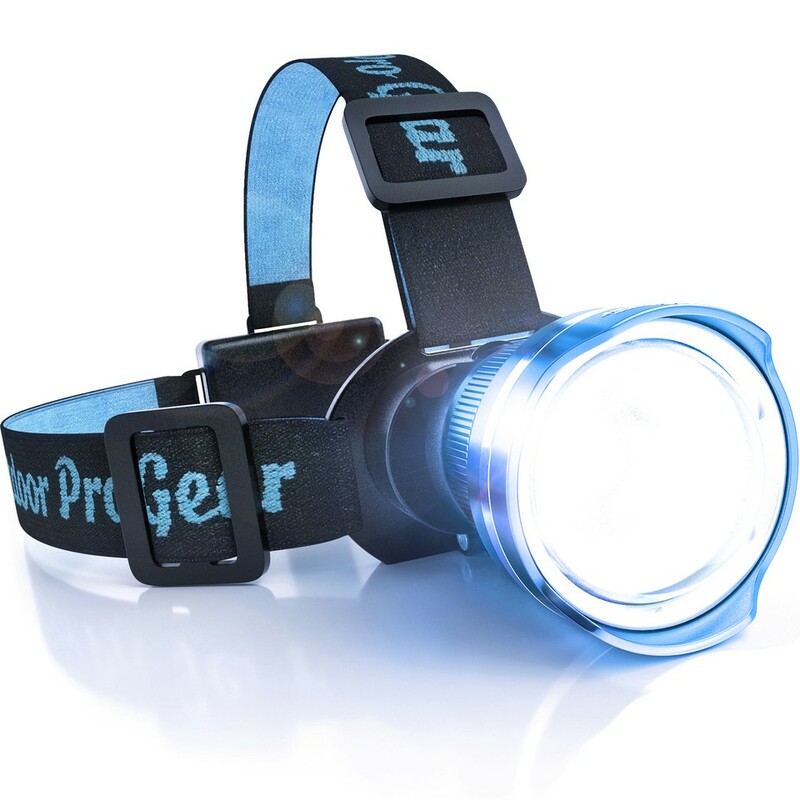 This ain't your average throw-away hardware store headlamp. This baby is serious. Prepare to turn this on and yell some form of "holy cow!" because you're going to be blown away at the amount of light this thing put's out. 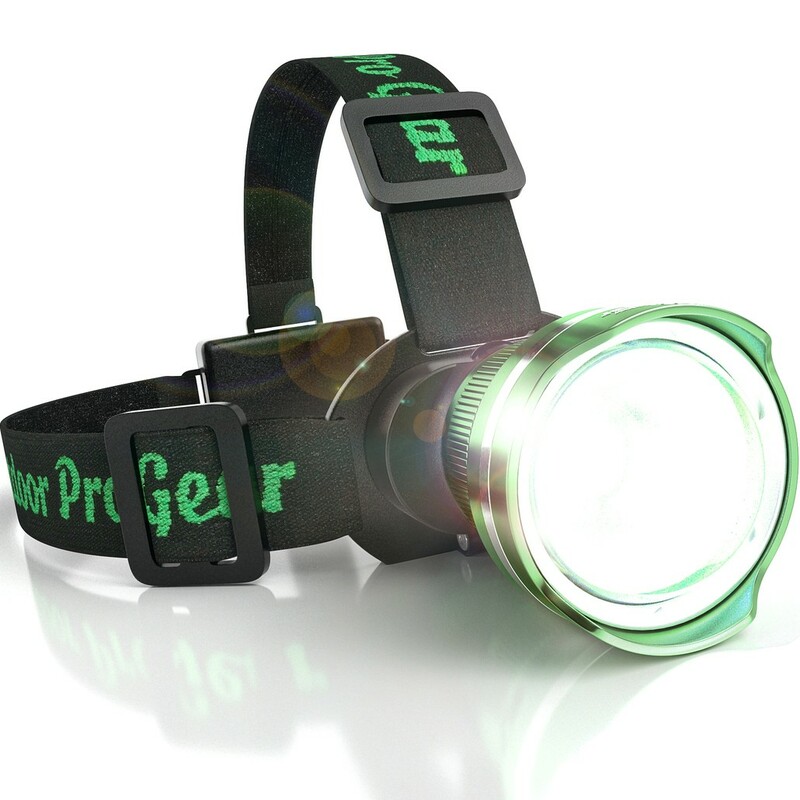 Life requires headlamps. Don't buy a sissy one.